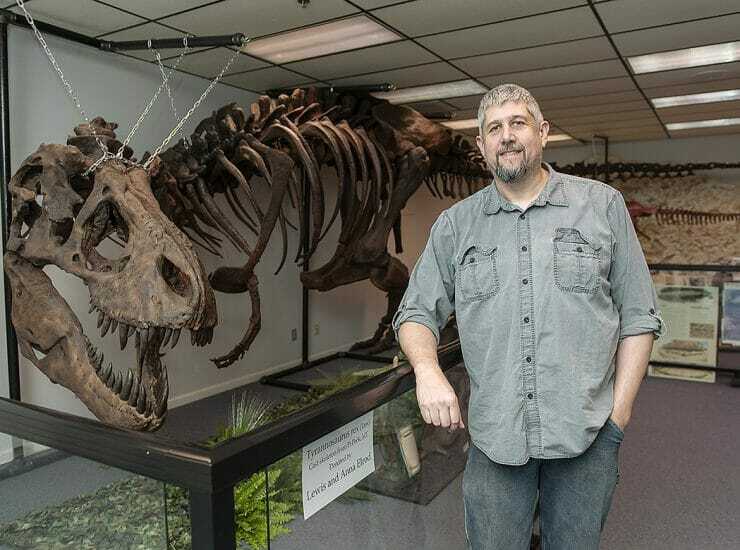 The October 2018 edition of the “Out of the Blue” television magazine show from Middle Tennessee State University features conversations about the university’s new bachelor’s..
Producer/Host: Gina Logue Guest: Alan Brown Synopsis: Alan Brown, a lecturer in the Department of Geosciences, talks about Earth Experience, the only natural history museum.. 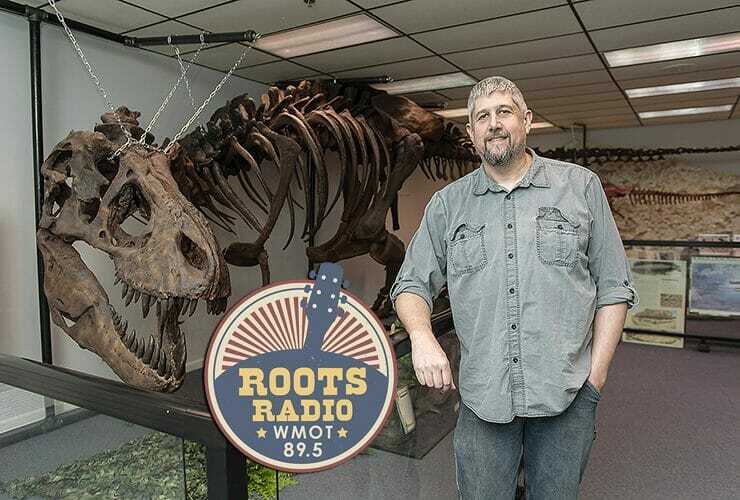 The co-creator of Middle Tennessee’s only museum of natural history was the guest on a recent “MTSU On the Record” radio program. 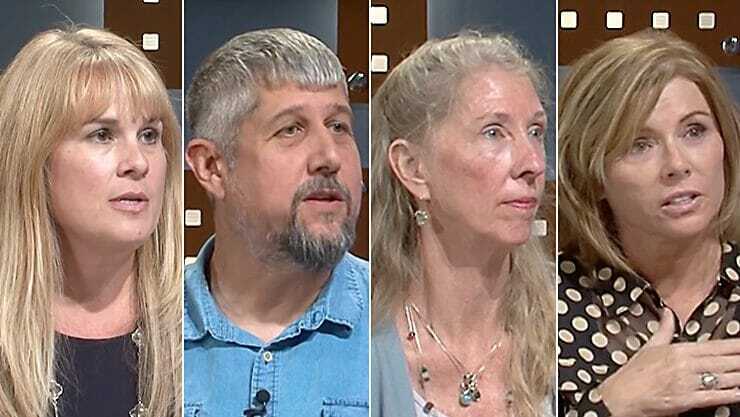 Host Gina Logue’s interview..
One of the best kept secrets in the Middle Tennessee area is no secret to Middle Tennessee State University students and alumni. Sparkling rocks, amazing..